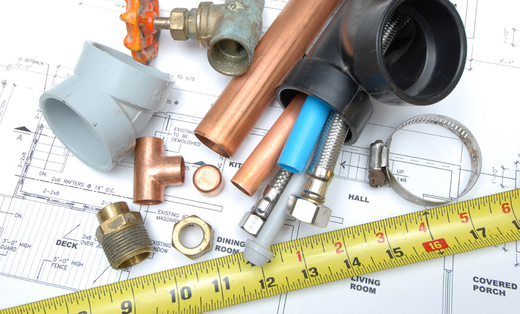 With almost 60 combined years of experience in general contracting and plumbing, KC Metro Plumbing, LLC, is your company for all your plumbing needs. We take great pride in our cleanliness, timeliness, attention to detail, and superior customer service on every job. Our goal is to develop a lasting relationship so that the next time service is needed you will give us a call. Call today for a free onsite estimate. I am licensed and insured.